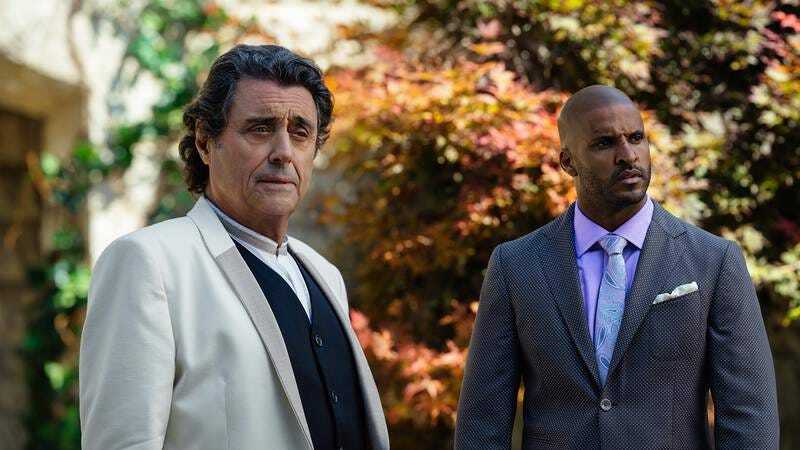 For a show that was very well received in its first season, American Gods has had a hell of a time making it to season two. Original showrunners Bryan Fuller and Michael Green quit the show last year, either because Starz wouldn’t give them the budget they wanted or because they were butting heads with Neil Gaiman (who wrote the book the show is based on). Then, replacement showrunner Jesse Alexander was gradually phased out of the day-to-day operations by production company Fremantle after he supposedly clashed with Starz and the cast over some attempts to rework the show into something cheaper and more manageable. Ian McShane in particular reportedly began rewriting his own scripts because he was so unhappy with the way Alexander was writing his character.